What do I need to think of? 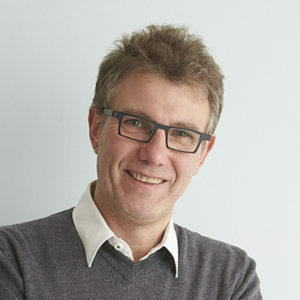 duvall’s CEO Frank Uyttendaele has more than 20 years’ experience with events involving simultaneous interpreting. 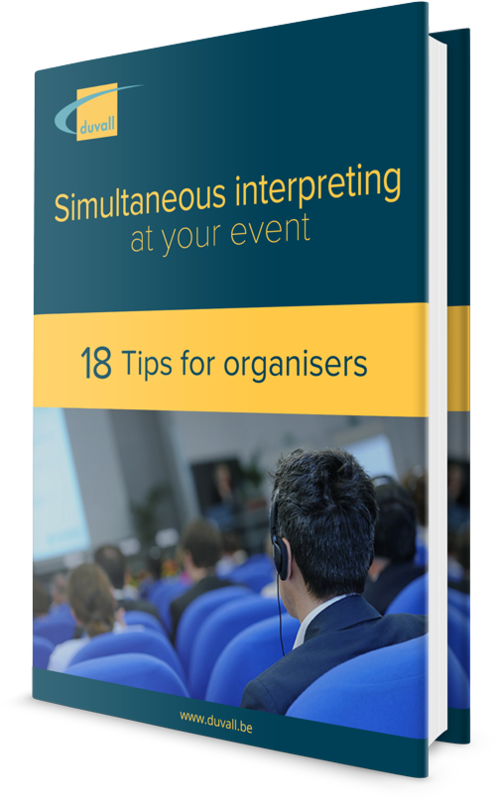 In this e-book, Frank shares his expertise and explains in 18 tips how you as an organiser can best prepare for simultaneous interpreting, what you need to consider when working with interpreters, and how you can make your event a success. This e-book is ideal for those who are organising a meeting with simultaneous interpreting for the first time, or those who already have experience, but want to avoid a number of common pitfalls.